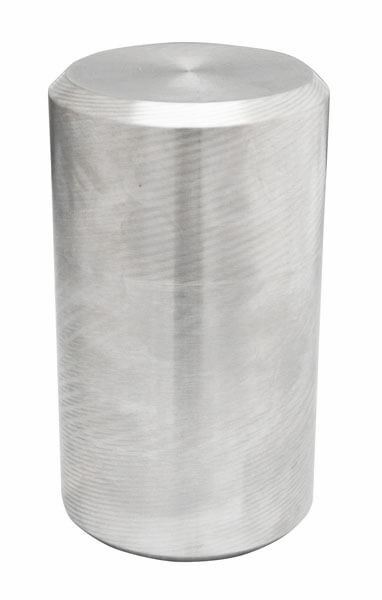 CTE Calibration Specimen (304 Stainless Steel) - Gilson Co.
HMA-104 CTE Calibration Specimen (304 Stainless Steel) is for use with HM-271 Concrete Coefficient of Thermal Expansion (CTE) Test System. This Calibration Specimen is 4x7in (102x178mm) DxH, and seated within the Specimen Measuring Frame for calibration. Results verify system performance for concrete CTE tests. HMA-104C is supplied with certification.